The EU will start negotiating in January its future relations with the UK – along the lines of free trade agreements it has signed with Canada or Japan – and agrees to have a transition period in place from when Britain formally leaves the bloc in March 2019 until the end of 2020. “The transition period is useful and will enable the administration in the UK to get prepared for the kind of challenges they will have to face. It is part of the orderly withdrawal,” the EU’s chief negotiator, Frenchman Michel Barnier told reporters on Wednesday (20 December). EU leaders recognised last week there had been enough progress in the first phase of the Brexit talks which focused on key separation issues: the Irish border, the Brexit bill and rights of citizens. 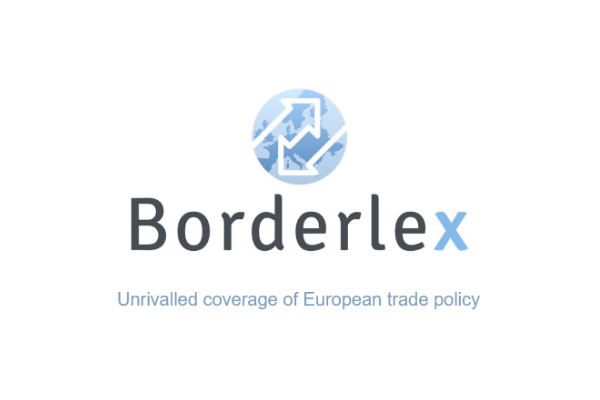 Barnier said the negotiating guidelines will be submitted to the EU ambassadors in Brussels (COREPER) on Wednesday and then to the General Affairs Council in January. There should be no “cherry picking”: The United Kingdom will continue to participate in the Customs Union and the single market (with all four freedoms). The Union acquis should continue to apply in full to and in the United Kingdom as if it were a member state. Any changes made to the acquis during this time should automatically apply to the United Kingdom. The transition period needs to be clearly defined and precisely limited in time. The Commission recommends that it should not last beyond 31 December 2020. 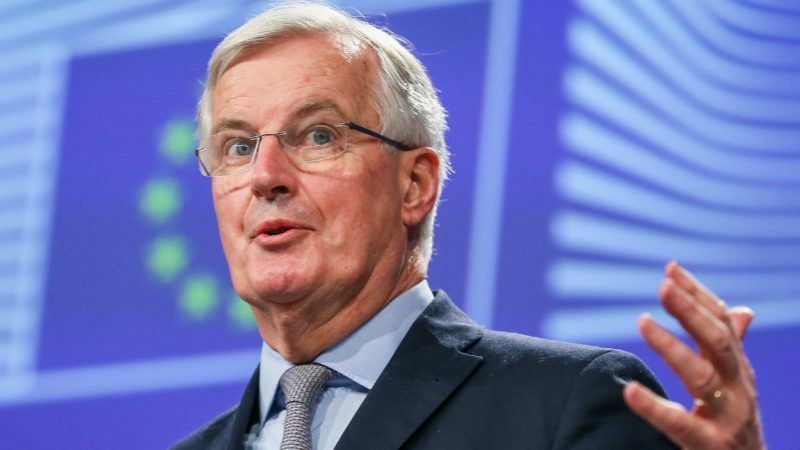 Barnier said that, because the withdrawal treaty will have to be ratified by 27 parliaments, “I am taking the time, trying to meet governments and prime ministers, but also trade unions, the business community and national parliaments in each country”. But he also cautioned that “time is going to be of the essence” and the withdrawal agreement should be finalised by October next year, around six months before the UK is scheduled to leave the bloc. He refused to speculate on what might happen should the UK Parliament reject the final deal. 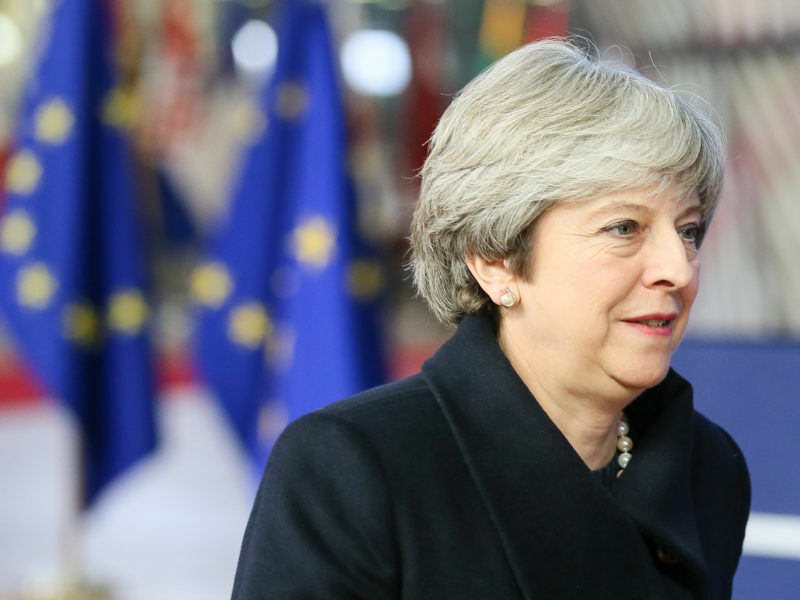 British Prime Minister Theresa May told parliament her plan yesterday (18 December) for a Brexit transition period with broadly the same access to European Union markets but was met with scepticism from pro-Brexit lawmakers fearful of a watered-down EU exit. Read more on EURACTIV’s Brexit coverage here. I would prefer to remain in the EU. But I fully support Barnier’s position.